Hello, guys! 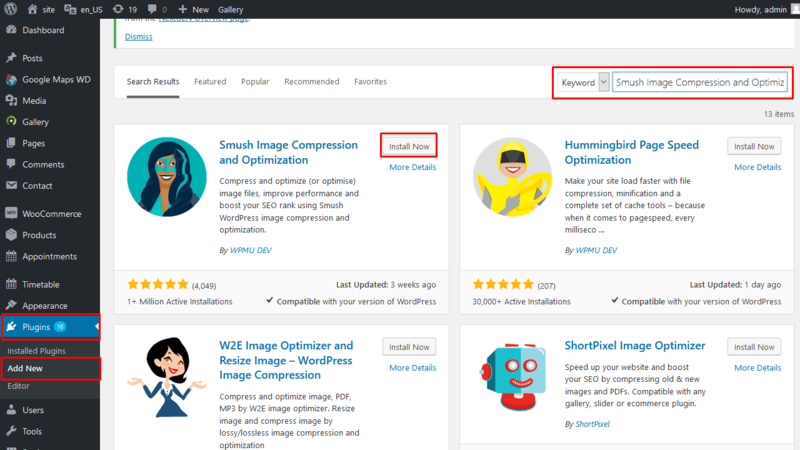 I guess everyone has ever thought about images optimization on the WordPress website, however, this topic seemed a bit complicated to manage it without any guidance. To improve performance and boost your SEO rank, you need a WordPress plugin which compresses and optimizes image files. Today we are going to clarify all questions or hesitations regarding this issue. 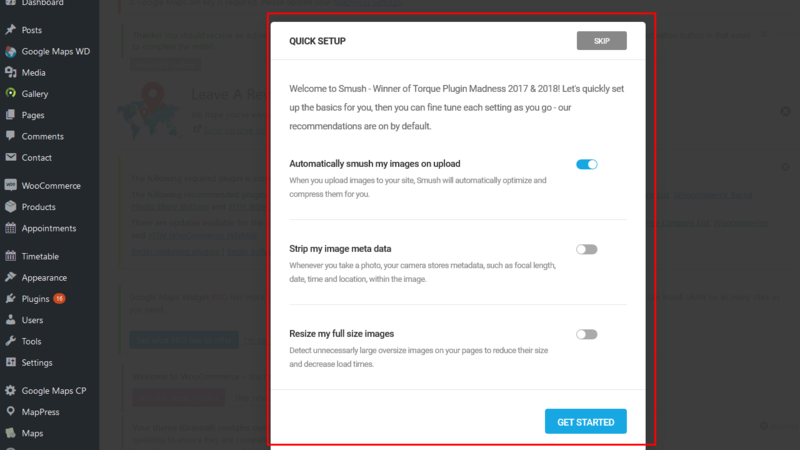 First of all, the best to optimize images is Smush Image Compression and Optimization (WP Smushit) plugin you need to install via the WordPress dashboard. Just open Plugins>Add new and serach for Smush Image Compression and Optimization . Click Install and then, Activate button. When plugin is installed, there is a popup window that proposes you Quick Setup. It includes the following options: Automatically smush my images on upload,Strip my image meta data, Resize my full size images. There is short description under each options, so that you can easily decide which one you need at the moment. You can also open Smush tab in WordPress dashboard located at the bottom and discover the whole range of settings this plugin includes. 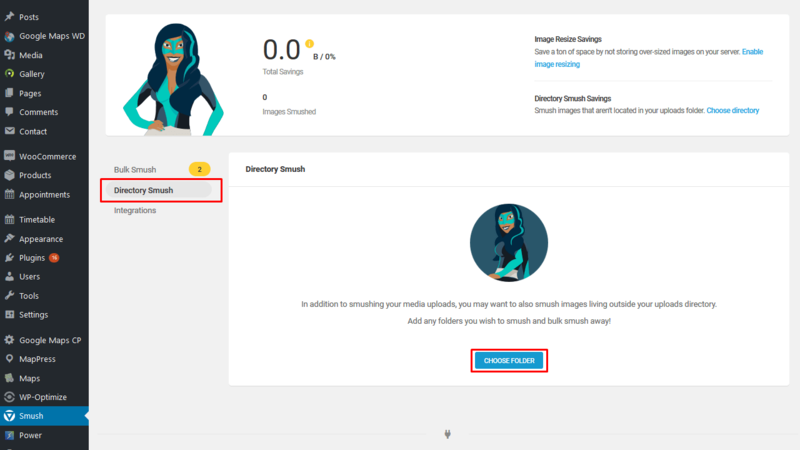 The main point you see is the ability to Enable image resizing which saves a ton of space by not storing over-sized images on your server or to Smush directory savings that aren’t located in your uploads folder. The next notification you investigate is that you are in Bulk Smush option right now. It shows you what files need smushing. Below, there are the main settings you can configure such us select the type of the images to be smushed via Automatic Smush option, Strip image meta data such as focal length, date, time and location, within the image or Resize full size images where you are free to detect unnecessary large oversize images on your pages to reduce their size and decrease load times. In case you are interested in Pro version, there is always a possibility to upgrade to it under the settings. However, the developers of the plugin can set it as a paid version, so you cannot install it for free. Usually, you are given 30 days for free usage. In addition to smushing your media uploads, you may want to also smush images living outside your uploads directory. Navigate to Directory Smuch option. Use Choose folder button to select which one you wish to smush. 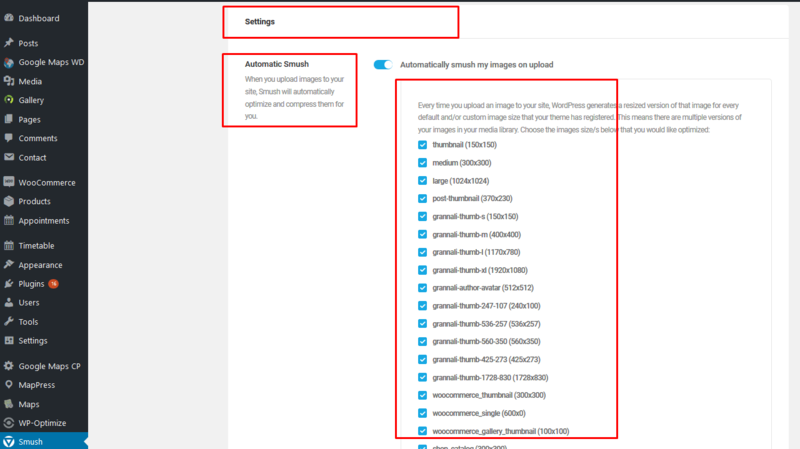 Smush will automatically include any images in subfolders of your selected folder. 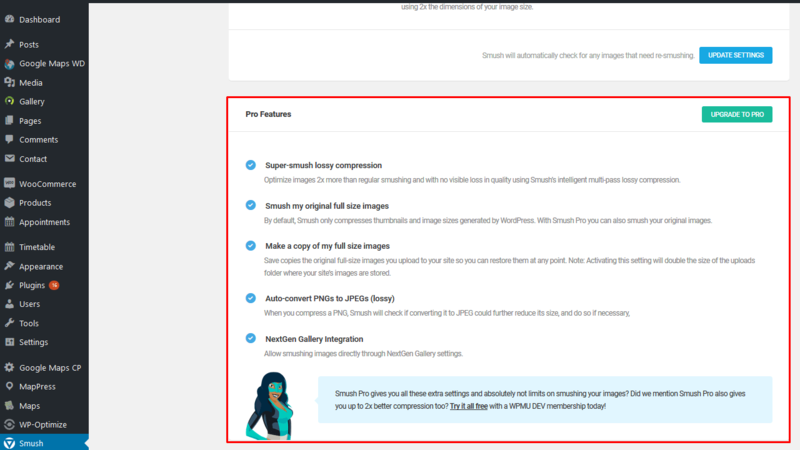 Now you know how to optimize your WordPress website via Smush Image Compression and Optimization plugin. You are free to manage plugin options and set up the needed options. My congratulations and wish you a good luck! We would also suggest you to check out the latest collection of WordPress themes to build your very own website.